Balance and diversification is a proven technique to building wealth and protecting wealth. This is especially true when starting a portfolio of precious metals. Regardless of the size of your investment, the Austin Advisors will always recommend building a foundation of wealth with gold and silver bullion coins. The best way to go is having a combination of the best known, most private, and affordable gold and silver available. The goal in Tier 1 is safety, security, taking a defensive stance and maintaining maximum liquidity at all times. Items like American Eagles or European Gold like Swiss Francs or British Sovereigns offer the perfect hedge, privacy, upside potential and liquidity worldwide. Prices fluctuate daily, dollar for dollar, with the prevailing spot prices on the world market. In certain timeframes, gold will be underpriced. Sometimes silver will be a bargain related to gold. We strongly recommend diversifying within the bullion market and advise holding both silver and gold for maximum upside and proper diversification. One way to leverage and add privacy to your bullion position is to acquire certified Pre-1933 United States gold and silver coins. By moving beyond ordinary, common bullion, you can add privacy and leverage to your overall portfolio. This area of the market has become extremely attractive in recent years, as it has strong relationships with spot prices on the world market. With our advice and guidance, we can oversee your acquisitions in this area of the market to ensure you’re acquiring the best values at a given point in time. 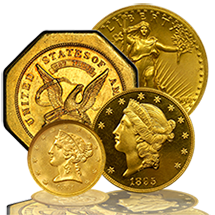 We typically focus on Pre-1933 U.S. Gold Coins certified authentic, in higher Mint State quality. The goal is to find gold coins temporarily overlooked and underpriced in the marketplace. As the price of gold rises, Pre-1933 Gold will soon follow. 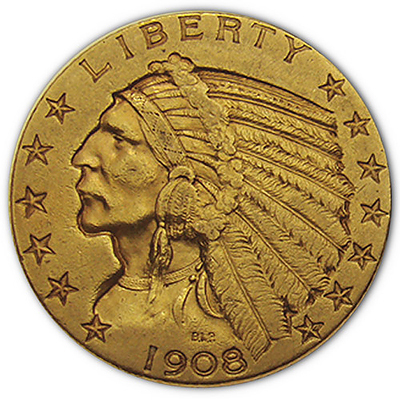 Common date Pre-1933 U.S. gold coins are frequently included in addition to gold and silver bullion. Common date coins occupy a unique place in the precious metals market due to several favorable features such as fixed and limited supplies that make them an excellent option for many clients. The key is to work closely with a company like Austin Rare Coins & Bullion who understands this area of the market and can guide you into the most attractive acquisitions at a particular point in time. Now, let’s discuss taking your precious metals portfolio to the next level. To ensure diversity we highly recommend including professionally certified, rare U.S. or ancient coins, otherwise known as numismatics. When you can afford to own the rarest and finest forms of precious metals, you’ll find rare coins and ancient coins a perfect diversification. The rare coin market is demand driven—prices are not dependent on current gold or silver bullion prices alone to affect their value. As time goes on, (like most collectible markets such as antique art or classic automobiles), rare coin prices tend to appreciate due to their scarce supply, rising investor or collector demand, and desirability. While precious metals were in a correction in 2014, elite U.S. Rare Coins continued to sell at record prices. The price of a rare coin varies widely depending on the state of preservation, eye appeal, and the demand for a particular issue. How do you find coins like this? We do all the work for you, that’s our job. Our Buying Trust frequently attends private and public trade shows, estate sales, and conventions to acquire the finest in terms of value and eye appeal. In 2014, more than a dozen coins sold for $1 million or more. 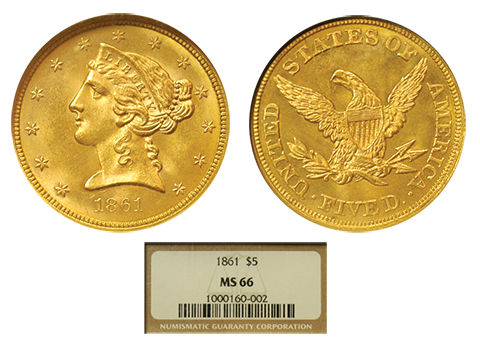 The first United States Gold Coin ever struck fetched $4.5 million. Don’t let top end prices of rare coins scare you away. New collectors with limited funds can still acquire really nice, certified U.S. Rare Coins for $1,000 to $3,000 each. 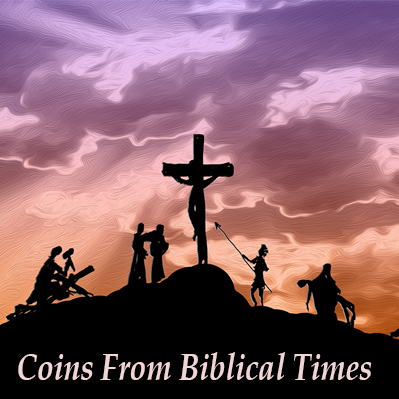 Surprisingly, many very interesting ancient coins can also be found in this price range. There’s been a huge wave of new gold, silver, and platinum buyers over the past ten years who are just now discovering rare coins. Many people buying bullion for the first time often overlook the rare coin market. Over time, many of these client become avid, devoted, coin collecting enthusiasts creating added demand to the fixed and limited supply of truly rare coins. The spillover of bullion buyers into the rare coin market is a phenomenon that continues to put pressure on already tight supplies. Rapidly rising demands on the fixed and very limited supply of truly rare coins results in collectors and investors bidding up prices. At this unique moment in history, the rare coin market is being driven from both the top and bottom– a long-term trend that we see as extremely positive. 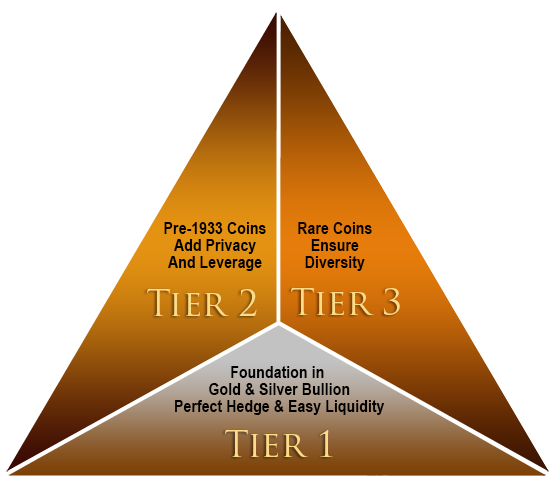 To provide you with expert advice, we’ve assembled a team of rare coin specialists to help you utilize our three-tiered approach. Precious metals are not an area where you should go at it alone. You will need expert advice. Our Austin Advisors can help. 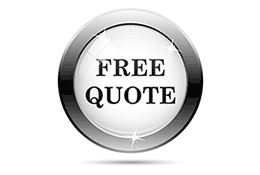 Our services are guaranteed to save you time and money. 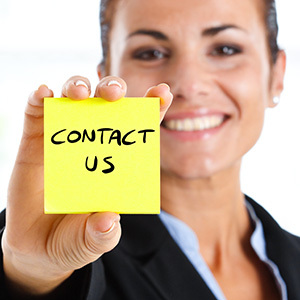 We do the work of researching, acquiring, evaluating, and developing a detailed plan with you. 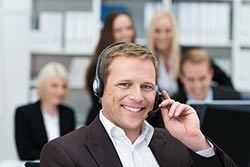 We’re here from day one until you’re ready to sell– and take your profits. 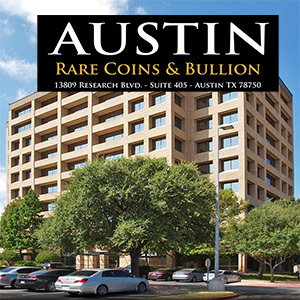 Austin Rare Coins has been here for 26 years (so far) serving investors, collectors, and fellow coin dealers. We’re a well-established dealer with A+ ratings at the BBB and team of professionals who know the business. Whether you’re moving $10,000 or a million dollars into precious metals, we want to work with you. Each client is unique in their thinking, needs and goals. 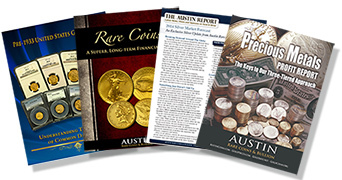 We believe you deserve highly personalized service that Austin Rare Coins & Bullion is uniquely qualified to deliver. Let our team of Austin Advisors answer all your questions. We can guide you into the best private, non-reportable hard assets to meet your needs and budget. Everyone has different needs and timelines regarding how long they keep their precious metals. Give us an idea of your goals and objectives, we'll customize a detailed evaluation. Learn all you can before investing with our exclusive Austin Reports. Click below to fill out a short form and we'll have hardcopies mailed to you right away.